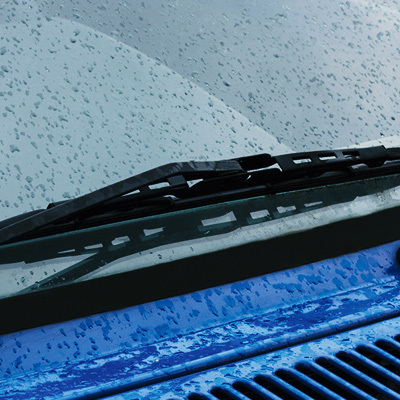 We go beyond simple windshield replacements, offering a full range of services including rock chip repair, wiper blade replacement, plus much more. As a locally-owned and operated small business, we take pride in providing an exceptional experience to members of our community. We’re dedicated to meeting and exceeding your needs, and strive for excellence in all that we do. Our team works around your busy schedule to service your needs. Need us to come to you? We can come to your home or work. We stand behind all of our installations and repairs. More than just windshields, we also replace all vehicle glass for nearly every make and model, plus more! 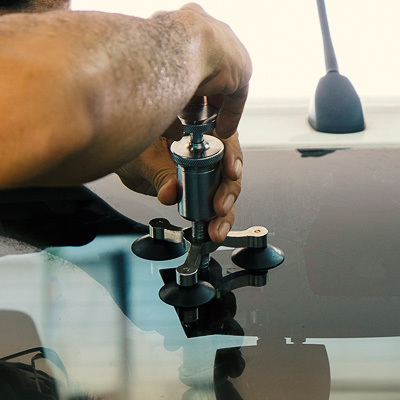 We understand dealing with auto glass replacement and repair can be a hassle. That’s why our mission is to make the process as smooth and easy for you as possible. 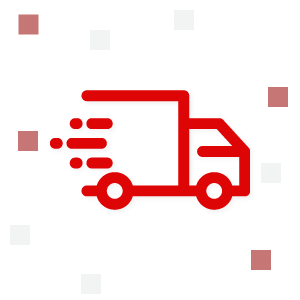 Our commitment is to ensure you get what you want, at a price you can afford, in a timely manner while providing an exceptional customer experience. 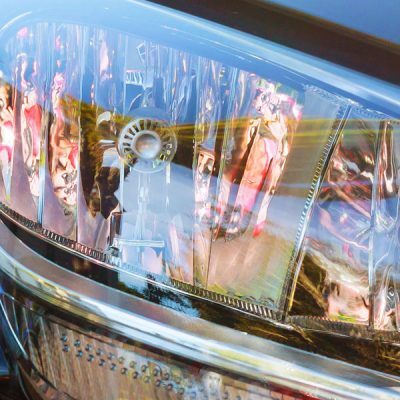 Our team has decades of experience in the automotive glass field with expertise you can count on. 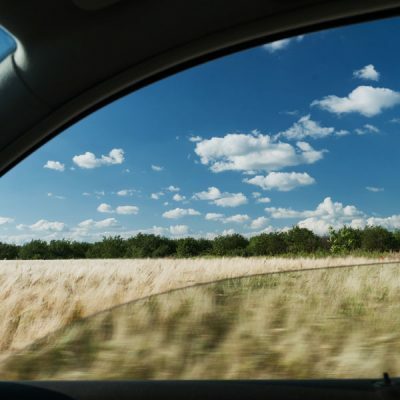 When it comes to auto glass replacement, whether it be a full windshield or another of your vehicle's windows, getting it right the first time is critical. 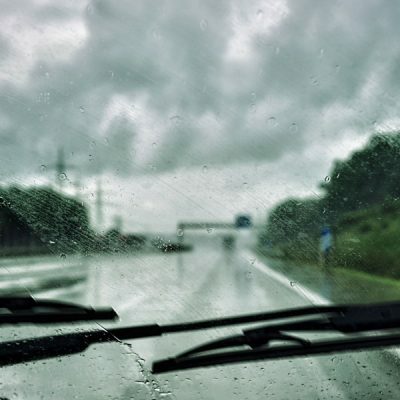 Otherwise, you run the risk of having wind, rain, sleet and snow leaking into the passenger compartment. With our decades of experience, we guarantee quality work will be done, or we'll make it right. You're busy. We get it. Our team will work with you and your insurance provider to ensure the installation occurs when and where is most convenient for you. Home? Not a problem. Work? Nope, no problem. Somewhere in between? Still no problem. Getting you back on your way as quickly as possible is a top priority of ours. Prefer not to go through your insurance for your repair or replacement? Works for us! 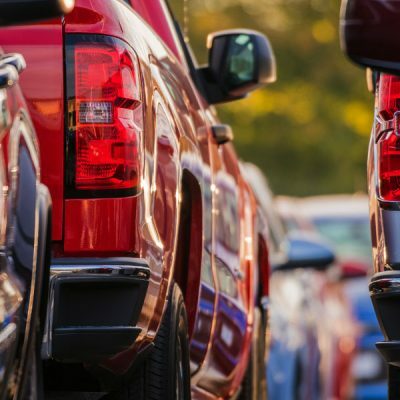 We provide upfront, as accurate as possible estimates prior to the work being completed, and should something arise that would cause that estimate to no longer be accurate, we'll consult you first prior to performing the work on your vehicle. Paying out of pocket can be costly, we get it. We gladly work with all major insurance providers, and handle the majority of the process for you. Contact us directly for a full list of insurance providers accepted. Get in touch with us. Our team will be glad to help in any way. I couldn't believe how quick and smooth the process was! I work in DC and live in the Fredericksburg area, and with traffic my schedule is tight. But they were able to work out the details and I didn't miss a beat! I was nervous about the whole process. I've heard horror stories about having your windshield replaced. The manager, Dwight, was fantastic and did the installation on my van in no time. I was very comfortable the whole time at their shop and am VERY satisfied with the quality of work and customer service. Live in Thornburg, and work in Quantico. The folks at ASAP came to my office and replaced my cracked windshield during the day, without interrupting me at all. Can't recommend them enough. Prefer to come to us? No problem! We’re conveniently located off of Rt-17 in Fredericksburg, VA, only a minute from Interstate 95. Our office hours are Monday-Friday, 8am-5pm. Saturdays and Sundays are by appointment. Scheduled, mobile installations occur seven-days a week.